To reduce the risk of children being injured when using a baby walker, for example, from falling down stairs or from tipping over, all baby walkers must comply with safety standards for design, construction and performance. They must also be labelled with permanent warnings about how to use baby walkers safely. What is a 'baby walker'? is propelled by the movement of the child. warning information – the baby walker must carry written permanent warnings about its safe use. Any toys attached to a baby walker must comply with the product safety standard for children's toys. Can I sell a second-hand baby walker? 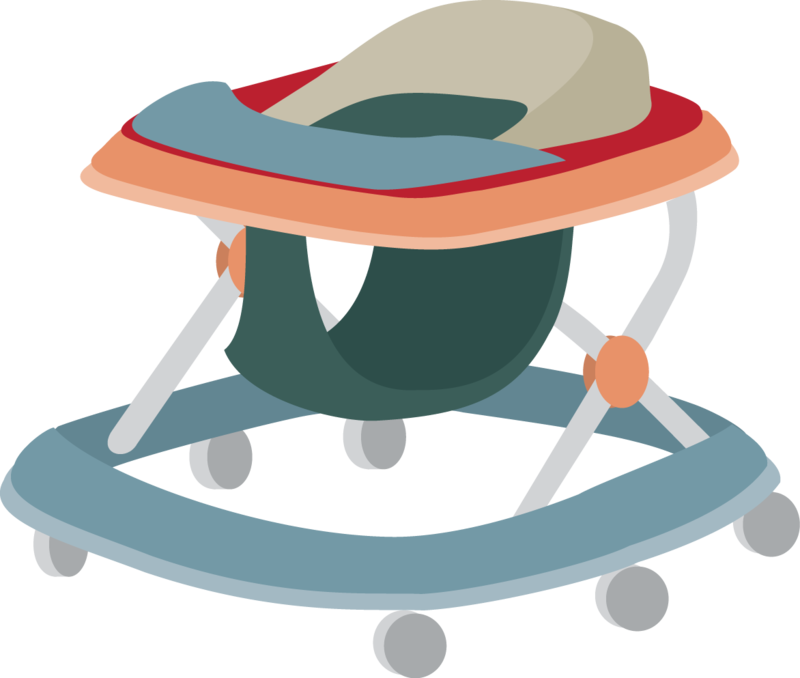 If you sell a second-hand baby walker, for example at a garage sale or on Trade Me, it also must comply with the safety requirements. If you think a baby walker does not comply with the safety standard, you can make a complaint to us.